Slonaker Personal Injury Lawyer How Can a Truck Accident Attorney Help in Your Case? 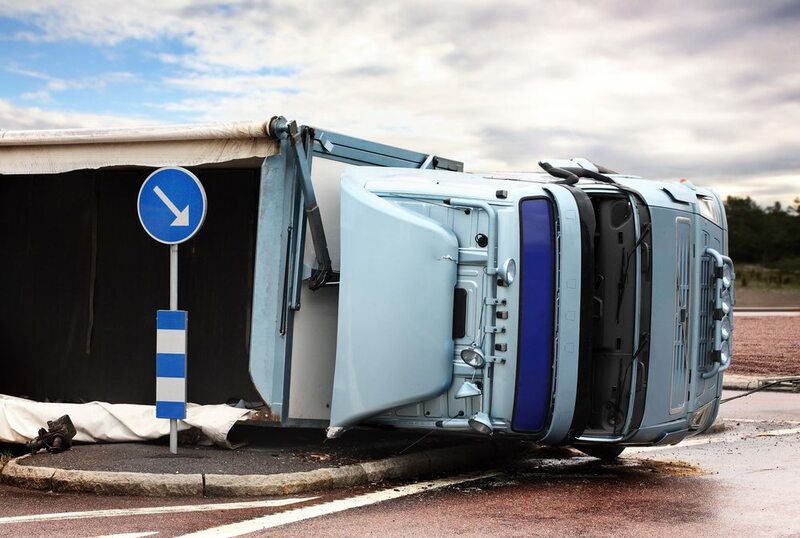 How Can a Truck Accident Attorney Help in Your Case? Did you know that multiple parties could be responsible for a trucking accident? The trucking company will often send their investigation team to the scene of an accident right away to figure out what has happened, but if you’re not clear about your rights, you could expose yourself to the risk of the other side being better prepared in the event of a legal claim. For this reason, you need to ensure you have someone on your side willing to fight hard for your rights. Legal claims associated with any type of trucking accident can be extremely time consuming as well as stressful. In between the property damage, the stress and the bodily harm, it is very easy to become frustrated with this entire process; however, this is what makes hiring a trucking accident attorney so important. A lawyer can prove to be an invaluable asset when you need to pursue an injury claim against the insurance company, the responsible driver and potentially other parties who could be held accountable. An attorney can help to identify the responsible party or parties against which to file the lawsuit. This is a crucial element that often involves accident reconstruction. Furthermore, he or she can identify the most appropriate move legally which could be accepting a fair and full settlement offer or choosing to pursue advanced litigation strategies. Pursuing compensation with the help of an experienced attorney increases your chances of success and allows you to recover the funds you need to put your life back together. It is important to know all of the information associated with working with an attorney prior to hiring him or her to work with you. It is easy to find yourself in the position of feeling overwhelmed when you have suffered critical injuries in a severe accident and don’t know where to turn, but identifying the right attorney to help you with this situation and give you further peace of mind about protecting your interests is important. The right lawyer can have a significant impact on the outcome of your case and may give you further insight into the most appropriate way to pursue it.